The next event we'll be visiting is Wild Night Red Cup by Wild Night Events! So if you haven't got any plans for this Friday, do not forget to check out this event. 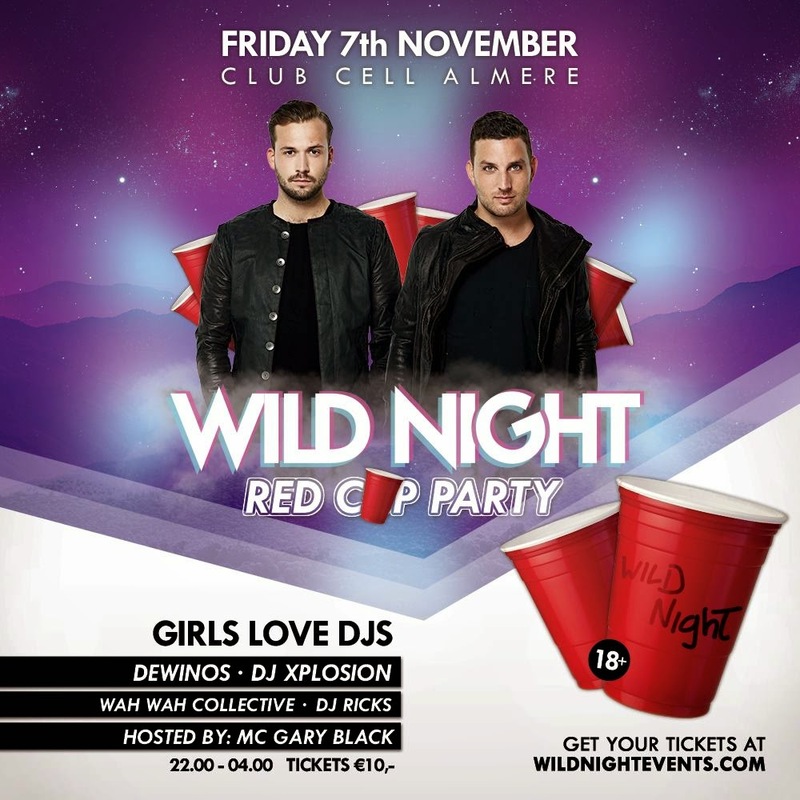 The party will be in Club Cell, the modern and lively club in Almere. Can't make it? Don't worry. Follow 'tasjaartmanni' on Snapchat to experience parts of the event. At first it might sound odd, but I sorted out three different outfits for this event! Of course I will only choose one outfit, but it is on you to guess which one I am going to wear Friday the 7th of November. 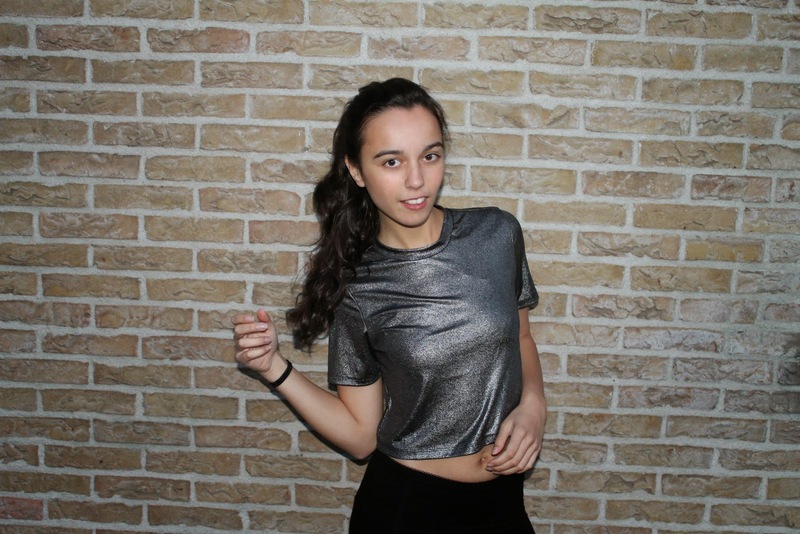 The winner will receive a gift card of Forever21 worth € 10,- ! * Don't forget to write a link to your profile, so we can send you a message. *There can only be 1 winner. Valid till the 6th of November. Only to be used in Europe.